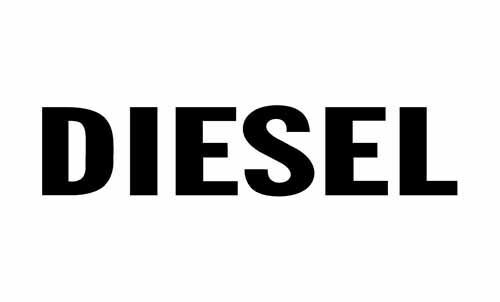 We have a diesel mechanic skilled team who are qualified and exceptionally prepared to deal with a wide range of truck and car repairs and maintenance, extending from supplanting imperative motor parts to basic servicing. The sheer diligent work and duty of our repairmen team assures complete customer satisfaction. All truck and car repairs and servicing at Meelany Mechanical are done with the most recent equipment and instruments. We also utilize high quality genuine spare parts for repairs to assure that you have complete calmness that your truck will be in fantastic driving condition once it leaves our workshop. The high grade parts will guarantee your repairs will keep you going for a while.